Google updated the algorithm in the Sep and Oct 2013. Tons of websites’ keywords ranking disappeared from the search engine. A lot of new clients come to us and request to analysis the website and find the reason for the website ranking drop. The common mistakes have been found after several weeks research. Google Hummingbird is a new ranking technology, which is focus more the quality, visitor’s experience and social media. Website without any social media support and poor backlinks quality are be punished in this update. 1 Wrong Backlinks Location: A lot of webmaster using the poor SEO method to get backlinks. They are hiring the India, Pakistan or other low cost labors to do SEO in their own countries. That’s a smart idea, however they are working IP is not locate at US. They built a lot of backlinks from India, Russia, and China. Backlinks are based on the user’s sharing action. Can you image a US website has tons of backlinks from India, Russia, and China? Low cost labors are good, but you must monitor their working process. Some webmasters quite focus on the Website page rank. Google never update the page rank in this year until this month. They may don’t want update the page rank in this year. Because google already mentioned the page rank in their blogs for many times. They don’t want mislead people to improve the page rank instead of the website contents. However, some people still put a lot of effort to increase the PR. 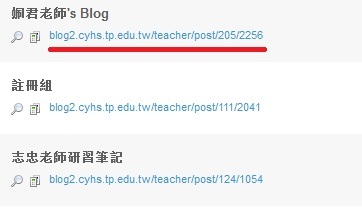 They are using spam comments to post tons of links on some high pr webpages. They don’t care the contents. Post comments on such webpage will be punished by the search engine. The website already has more 4000 outbound links. Google only allows 99 outbound links. Software is a fast method to create backlinks but worst method to do SEO, because the database of the software contains thousands spam websites. The developer is not helping website increase ranking but just selling the database. Google already blacklisted these kinds of link building software. The users don’t know about it. In this report will never mention the name of the software. Please stop using whatever “bot”, forum bot, wiki bot, profile bot, blog bot and so on. There is only one bot you can follow on the market. That’s Google Robot, because google decide your website fate. The common mistake for the sandbox websites is “no plan”. They are just doing backlinks, a tons of backlinks. They don’t update the website. They don’t care the quality, they are just doing backlinks. I have a one client wanted me analysis his website. He is quite anxious because all the keywords’ ranking of his website have gone from google. I just using a backlinks tool to scan the last month backlinks. I saw the backlinks peak value in the Aug. I told him that’s the reason why his website be punished. That’s knew as unnatural backlinks. Making a proper long term SEO plan. No plan means plan to fail. Before making a SEO plan, you need understand the hummingbird algorithm first. The Algorithm map will show you the important factors when improving the website. SEO is not doing backlinks. SEO is a method to improve the website quality. Target webpage must have enough contents. Enough contents means the webpage has more than 400 words, h1 and h2 tag, and SEO friendly URL. Research Format contents is the best. You can learn from wikipedia. Website must have more than 10 webpages. I always suggest website owners to build a blog in the website to update fresh information every month. Submit the website to Google maps and google plus are very important, because local business website will be trusted by search engine. Do follow google master guide. The will help you. 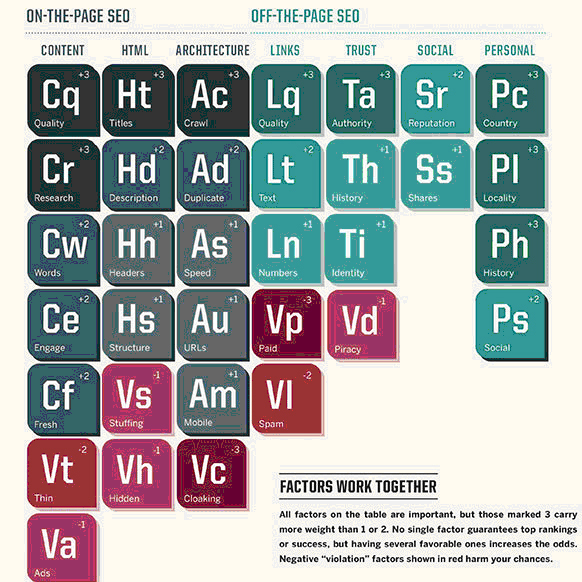 Read it before doing SEO. High quality backlinks from top authority website. Do not use some spam edu, gov website. The .gov or .edu is just misleading people to do SEO. We already stop providing such service. Website images and PR9 logo are not allowed to be copied without permission. All rights reserved by PR9 Backlinks.